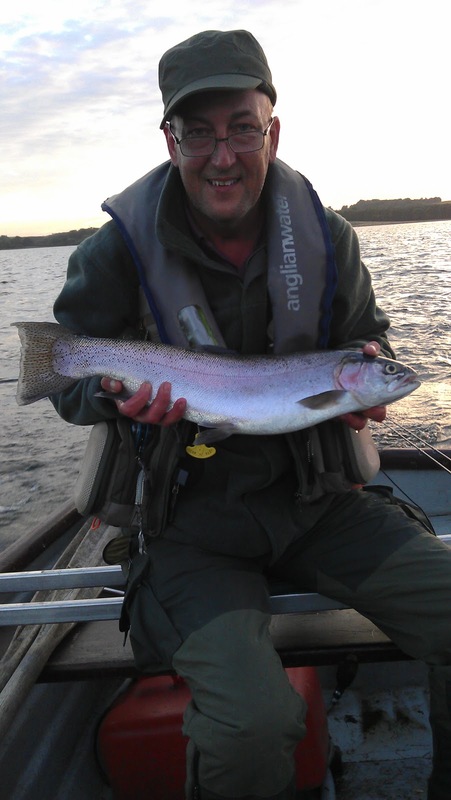 Michael Smith caught this fine Rainbow Trout on a home tied Floating Fry pattern! A cracking fry feeding Rainbow! You can vote for this picture to win on Facebook by selecting it in the September 2012 gallery HERE and hitting the 'Like' button!